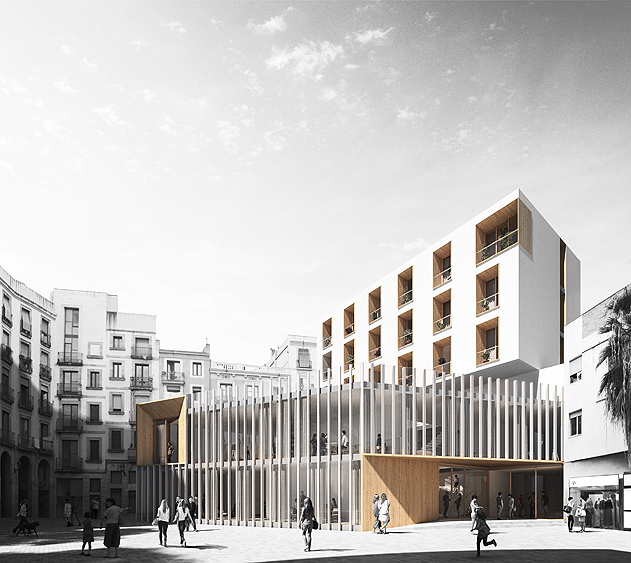 1st Prize to tender of Center for the elderly and Social housing in Ciutat Vella, Barcelona. Co-authors with Carlos Valls Arquitectura. Thank you PLAY-TIME for your collaboration.